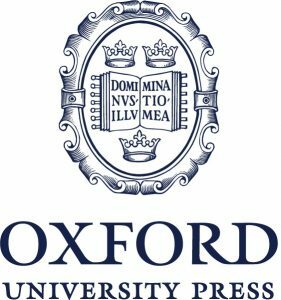 BECAUSE OF WORK ON THE OUP BOOKSHOP THERE MAY BE CHANGES TO THE PROGRAMME. PLEASE CONSULT THE WEBSITE TO ENSURE YOU ARE NOT DISAPPOINTED. WE HOPE TO HOLD WEEKLY EVENTS AT LEAST IN JANUARY 2019. Wednesday January 9th 2019 – EVENT CANCELLED – the shop is not ready for use.